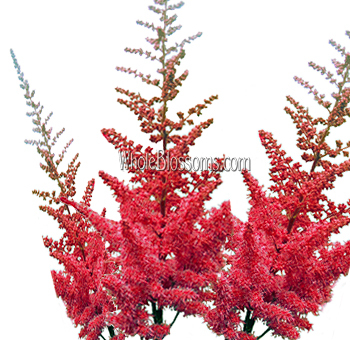 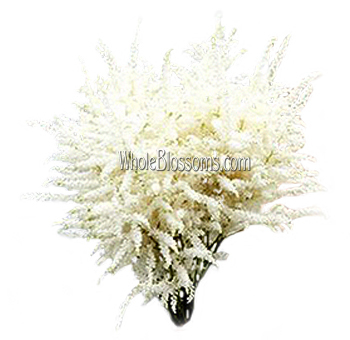 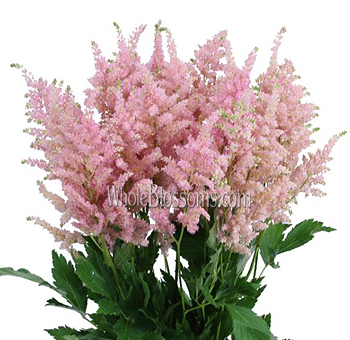 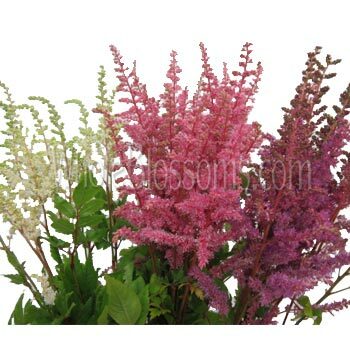 Astilbe Flowers in May is a selection of something very special. 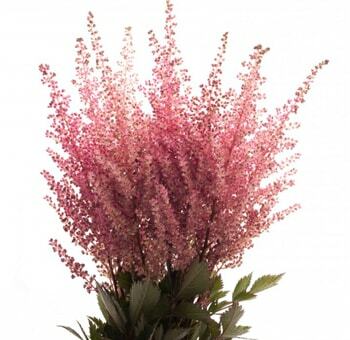 You can’t imagine how wonderful your wedding or planned event will look by adding a little more color to your floral arrangements. 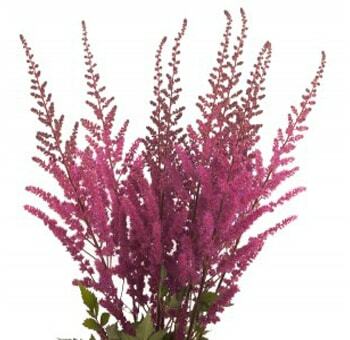 This is the perfect choice for filler and goes well with just about any other flower variety.